People used to be disappointed by avocados. Thinking it was a pear they would bite into it and be confused by its mushy bland taste. It didn’t help that it was known as the “alligator pear” or ahuacate which translated to ‘testicle’. Then in the 20th century farmers came together and decided to adopt the name “avocado” to make it more marketable to the world. Retailers have also done a better job of figuring out how to use ethylene gas to ripen it by the time it’s sold. In the past consumers would have to wait several days for it to ripen at home. In 1995 South African farmers hired a British PR firm to help sell avocados and growth soared. Initial marketing campaigns focused on basic things like how people should eat avocados – slice them open rather than bite into them. Then the focus of the campaign shifted to the health benefits. It was called a “super food,” although that’s largely a meaningless term that can (and has) been applied to almost every vegetable. There was a bit of a backlash when consumers realized how fatty avocados are – a single one can have 400 calories and 40g of fat. 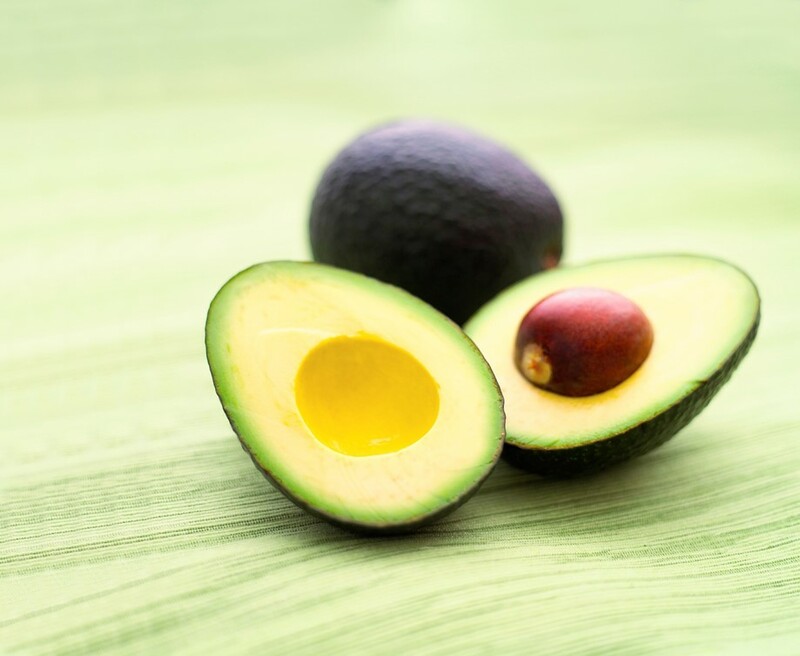 However, consumers were told that there are good and bad kinds of fat – and that avocados were composed mostly of the good kind. Due to a poor growing season supplies are contracting, and coupled with a 30% increase in demand in the last year alone, prices are expected to soar. Read more about its history over here. Does Wearing Uniforms At School Improve Grades?